To help you with planning for your Beaver’s sleepover, we always provide a kit list. Typically it will include the following items and a plea to PLEASE label all their things – when you have 20 Beavers all with the same top, it does make life difficult if they’re not named! Please note, we do not allow phones, electronic games or gadgets on sleepovers. Midnight snack (very small please)! 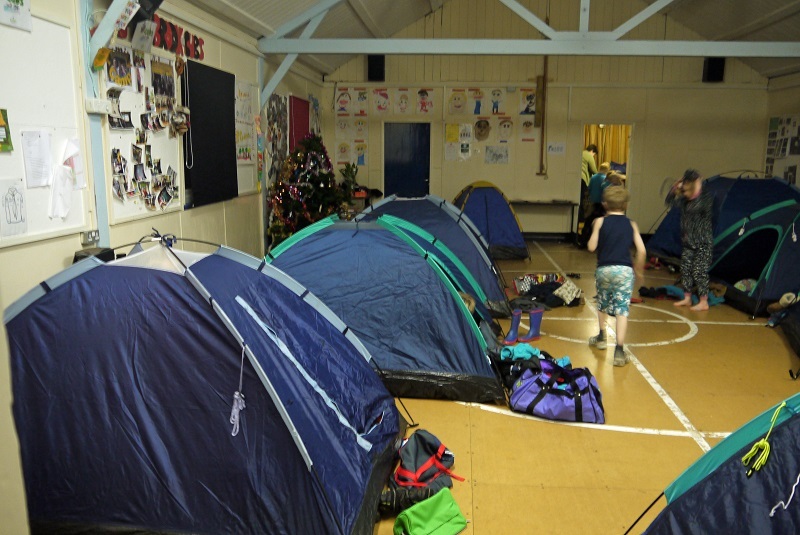 For outside camps, warm overclothing and wellies/crocs (for wet grass) are also required. All items should be clearly labelled with the Beaver’s name.